But now that the dust has all but settled from Bryan Singer’s middling Apocalypse, 20th Century Fox is gearing up for the next mainline entry: X-Men: Dark Phoenix. Pegged to arrive in November of next year, today heralded a series of exciting developments, including Simon Kinberg closing a deal to direct. 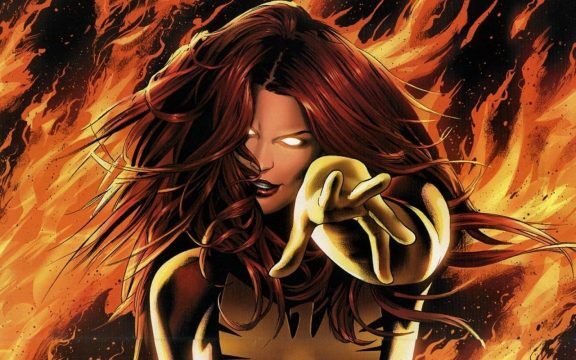 Dark Phoenix will feature a familiar roster of mutants, too – and possibly an Oscar nominee in the form of Jessica Chastain – with Jennifer Lawrence (Mystique), Michael Fassbender (Magneto), James McAvoy (Professor X), Nicholas Hoult (Beast), Alexandra Shipp (Storm), Sophie Turner (Jean Grey), Tye Sheridan (Cyclops), and Kodi Smit-McPhee (Nightcrawler) all back to reprise their respective roles. Conspicuous by his absence? American Horror Story‘s Evan Peters, who plays the role of Quicksilver in Fox’s mutant universe. So far, so good, right? 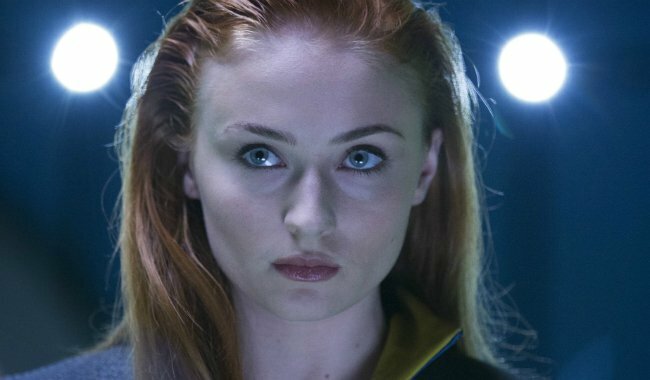 But where exactly will X-Men: Dark Phoenix slot into the timeline? That’s a very good question, and it seems those original reports claiming Kinberg’s 2018 blockbuster takes place in the 1990s were bang on point. Not that I'll get credit for this. But #XMenDarkPhoenix aka TEEN SPIRIT is set in 1991. As things stand, X-Men: Dark Phoenix will become the third and final X-Men movie of 2018, what with plans in place for New Mutants (April 13th) and David Leitch’s Deadpool 2, the latter of which will herald the return of Ryan Reynolds’ gun-toting mercenary on June 1st.